The ISPCA (Irish Society for Prevention of Cruelty to Animals) has rescued nearly 90 dogs and puppies from an illegal dog-breeding farm in West Ireland. Eighty-six dogs, including 23 puppies, were removed by ISPCA inspectors from an unlicensed establishment in County Roscommon following a visit by the dog warden. The dogs were being kept in very poor conditions and had only one person to care for them all. Around 19 dogs were suffering from several health issues including mange, eye and ear infections and they are now receiving veterinary treatment. The animal welfare charity has appealed for donations after the second rescue in three days from two separate locations. 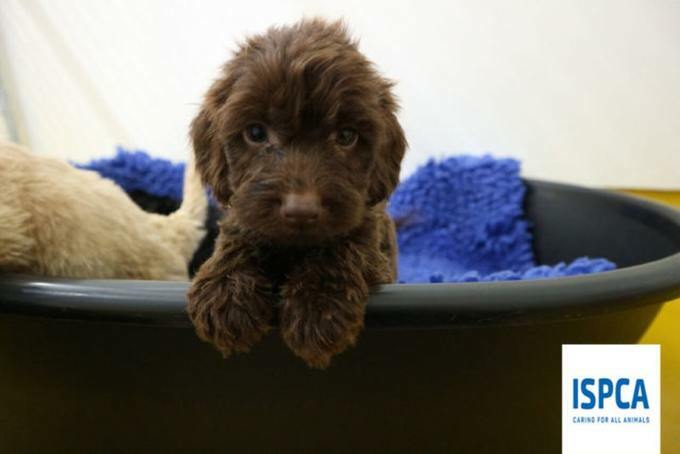 A further 17 puppies were removed from a house last Thursday where the owner had allowed his dogs to breed without consideration for the consequences. Some 25 dogs have been taken in by the Dogs Trust and all of the dogs will need to be vaccinated, neutered and microchipped before being rehomed in Ireland. 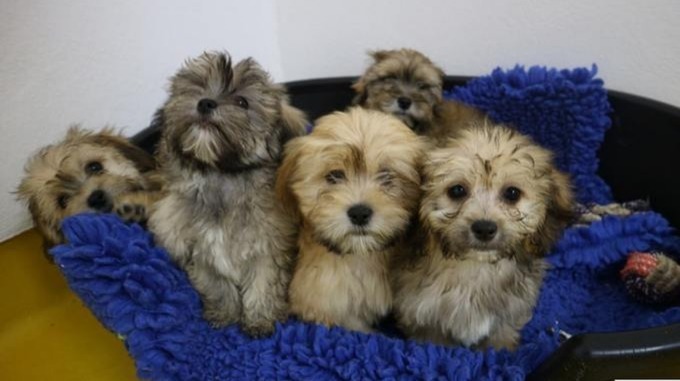 The dogs – including Shih Tzu’s, Cocker Spaniels, Jack Russell terriers, Pugs, French bulldogs and other various mixed breeds – are currently being cared for at the ISPCA’s animal centres. New DBE guidelines are set to come into force in January next year. Dog breeders are required to be registered and licensed under the Dog Breeding Establishments (DBE) Act 2010 if they have six or more female dogs over the age of six months and capable of breeding. 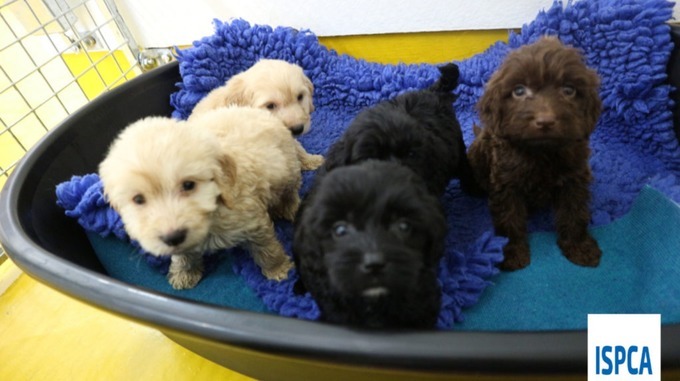 A spokeswoman for the dog charity said: “The ISPCA does not believe that one person can provide adequate care for that number of dogs, particularly if all of them have a litter of puppies. Donations to the ISPCA can be done by visiting ispca.ie.